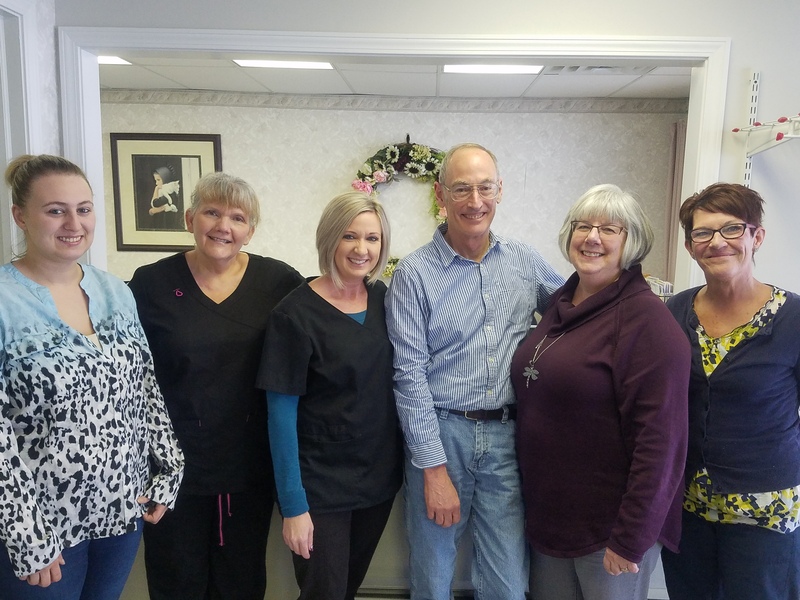 Our full time staff consists of a licensed registered dental hygienist, dental assistants, and office/support staff. Dr. Skufca’s wife Sue has been his office manager for nearly 20 years. We treat all patients in a professional manner, yet strive to make the atmosphere as relaxed and comfortable as possible. We are proud to take the time to answer your questions as clearly as possible and assist in furthering your dental education.